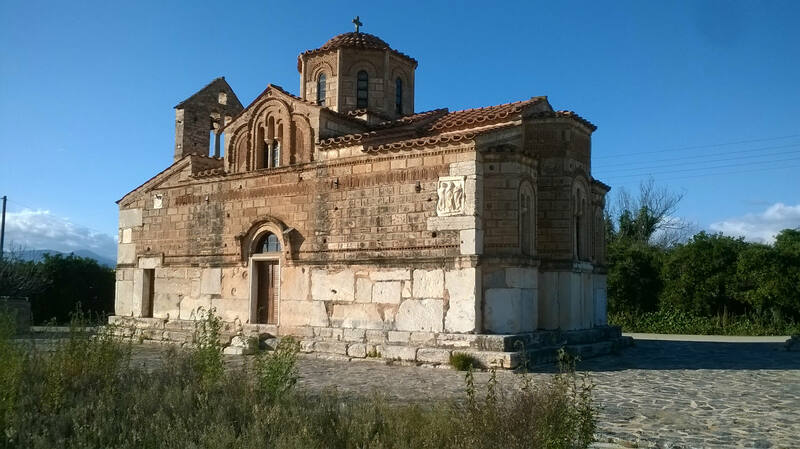 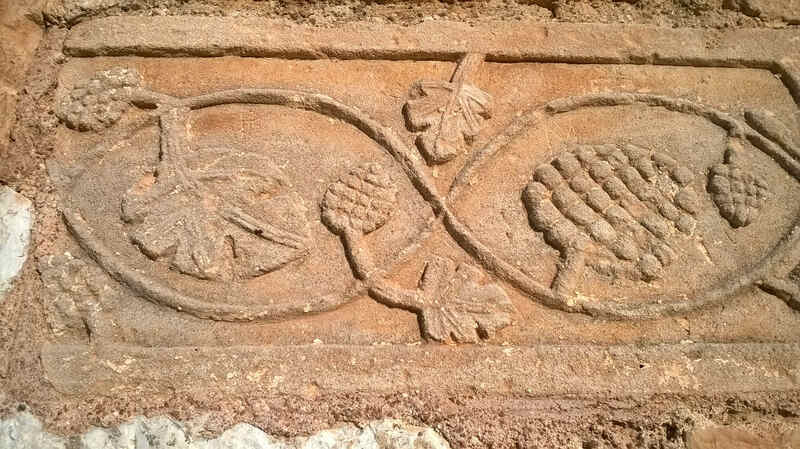 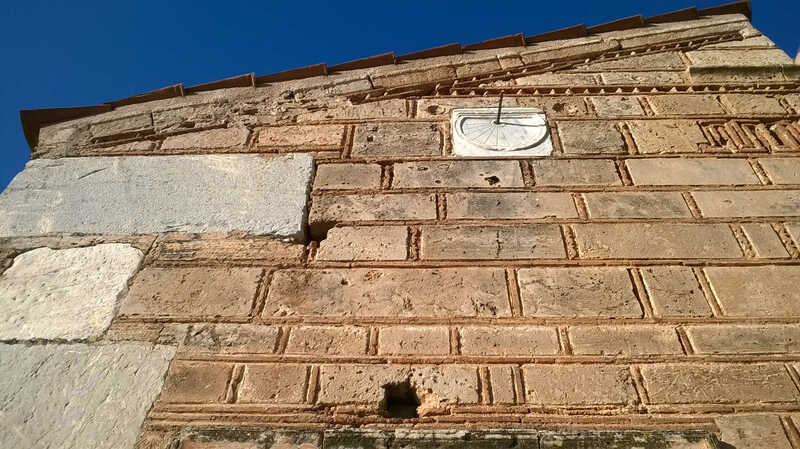 The church of the Dormition of the Virgin, regional unit of Argolis (photos 1 to 4) has beautiful brick work and incorporated boulders and reliefs from pagan buildings. 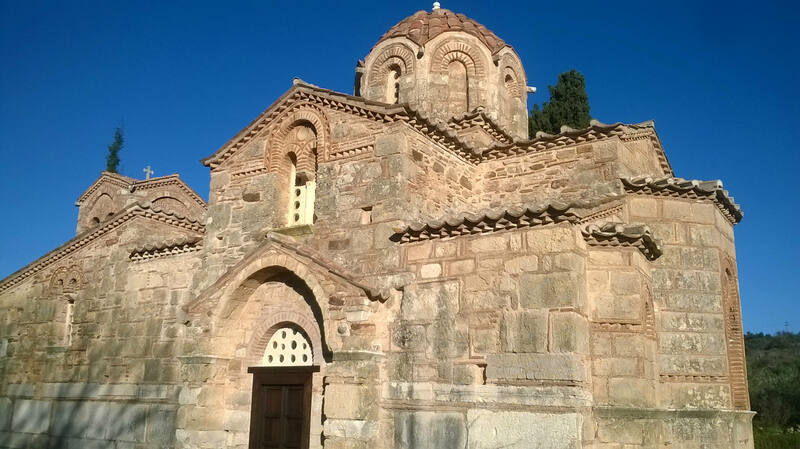 The church of the Virgin Zoodoxos Pigi-Samarina, regional unit of Messenia (photos 5 to 7), dated in the 12th century AD, is a cross-in-square building with beautiful cloisonné masonry. 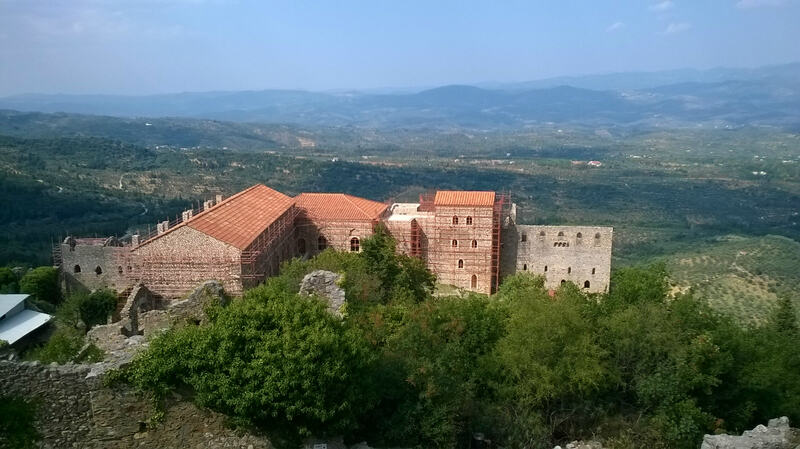 Mystras, regional unit of Laconia (photos 8 to 10) was the capital city of the late byzantine Peloponnese. 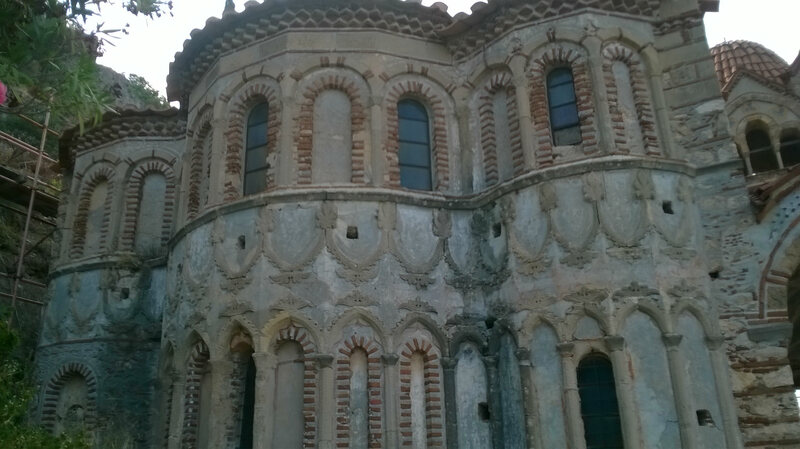 The Palace dominates in the site above the plain. 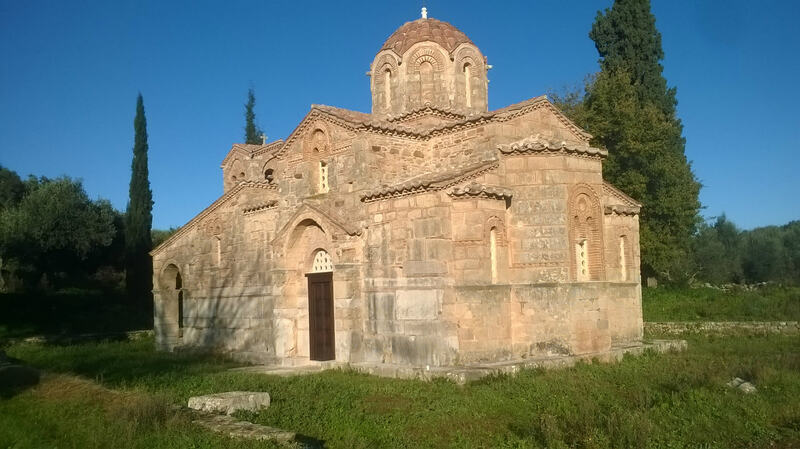 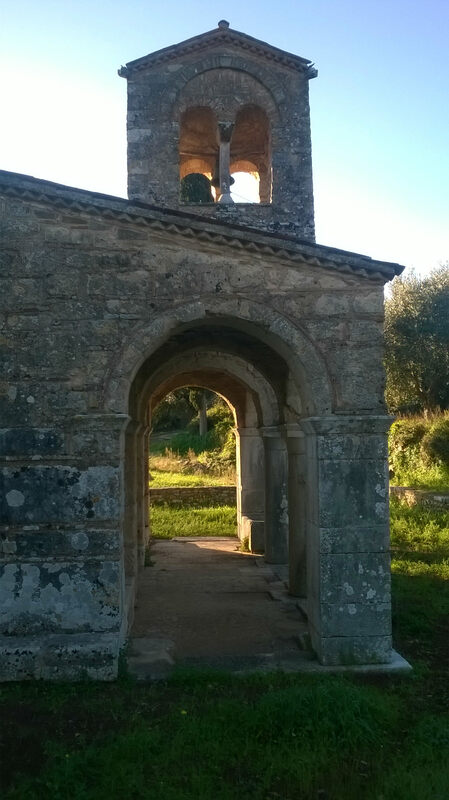 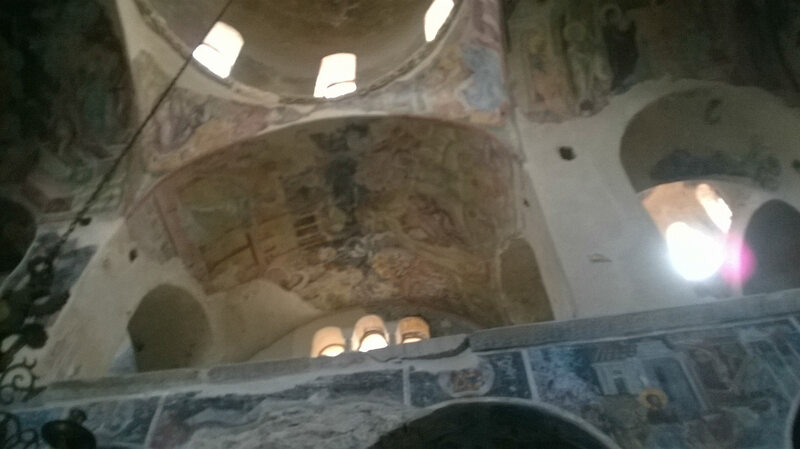 The influence of western models is evident in buildings like the church of the Virgin Pantanassa. 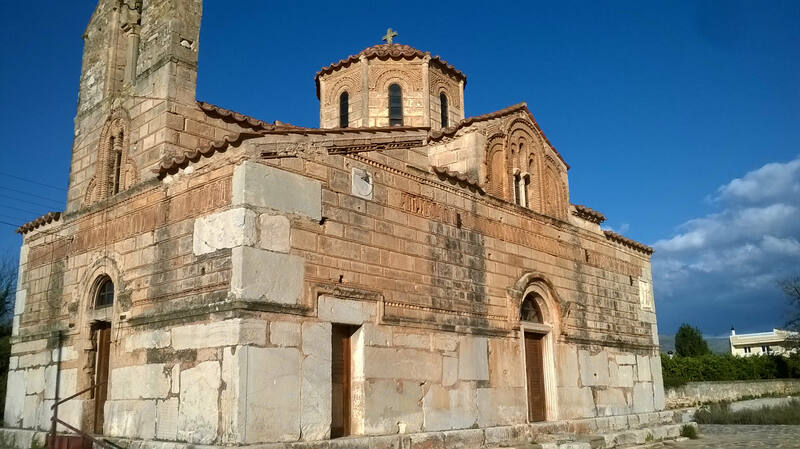 Finally byzantine Peloponnese was conquered by the Ottomans Turks in the second half of the 15th century AD.